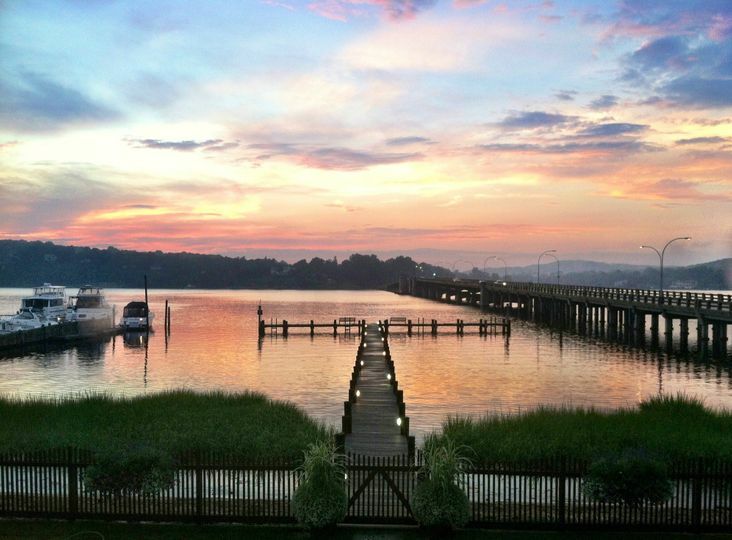 With a picture perfect location nestled along the Navesink river in Rumson, the property combines craftsman style architecture with warm surroundings to create a casual elegance perfect for any gathering. The rich wood building and natural setting lends tribute to Frank Loyd Wright's turn of the century building style. 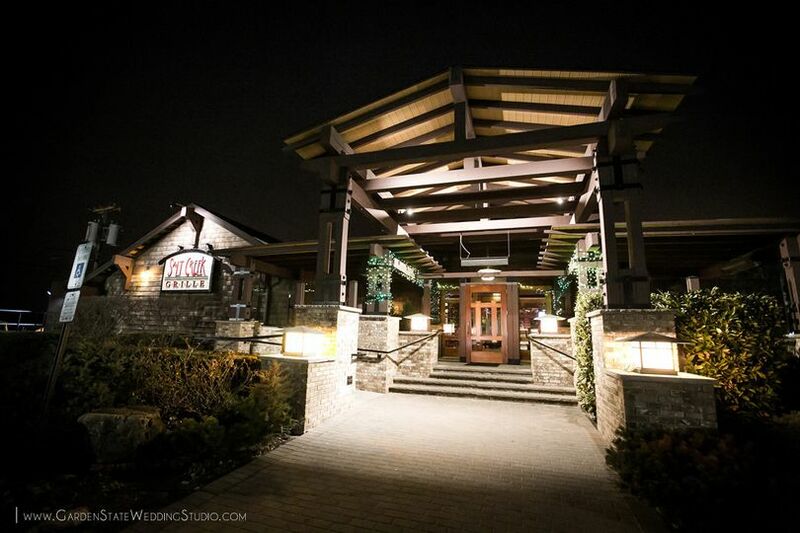 Salt Creek Grill was the best place to get married! The staff, the facility, the food, everything was amazing! 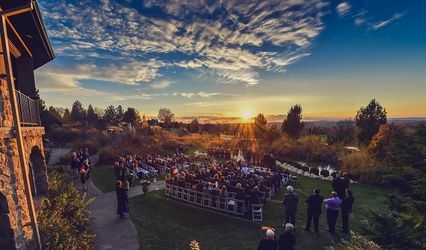 This was truly the best day of our lives and the Salt Creek staff and the backdrop of the river really put it over the top. 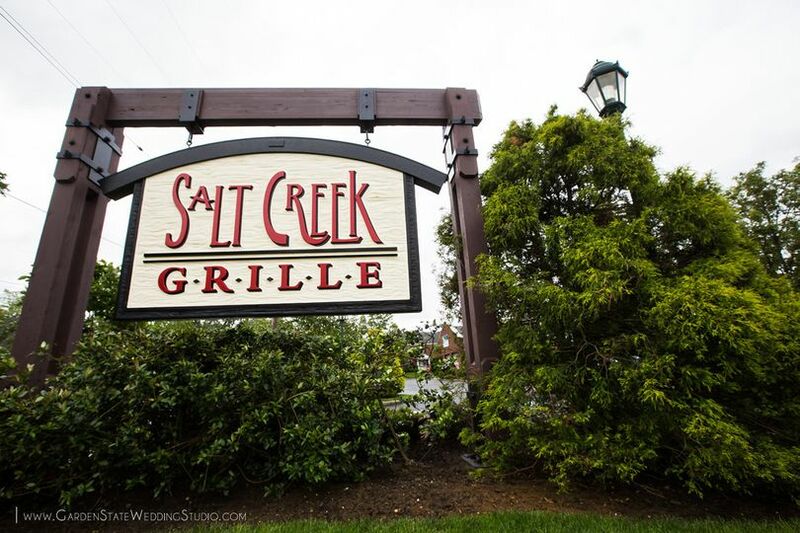 We really can't say enough about how happy we were with our choice of the Salt Creek Grill! We had a lovely rehearsal dinner at the Salt Creek Grille on August 11, 2017. The waitstaff was so attentive and the location is unbeatable! 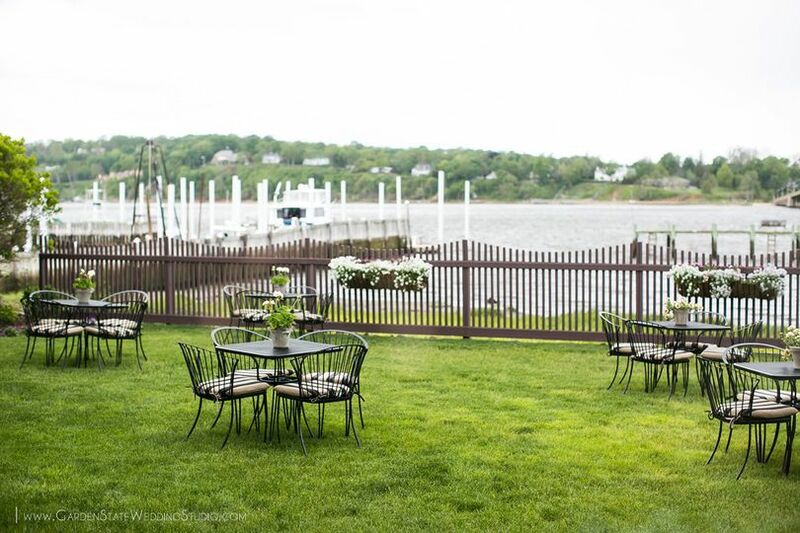 We were lucky to have the Creek Room and the lawn area outside, so our guests were able to mingle and enjoy a "cocktail hour" of sorts before dinner. The dinner itself was delicious and went off without a hitch. Barbara helped my mother and I with every step of planning, and the event was just perfect. Thank you to the Salt Creek team for a wonderful night before my wedding. It was a wonderful start to an incredible wedding weekend. 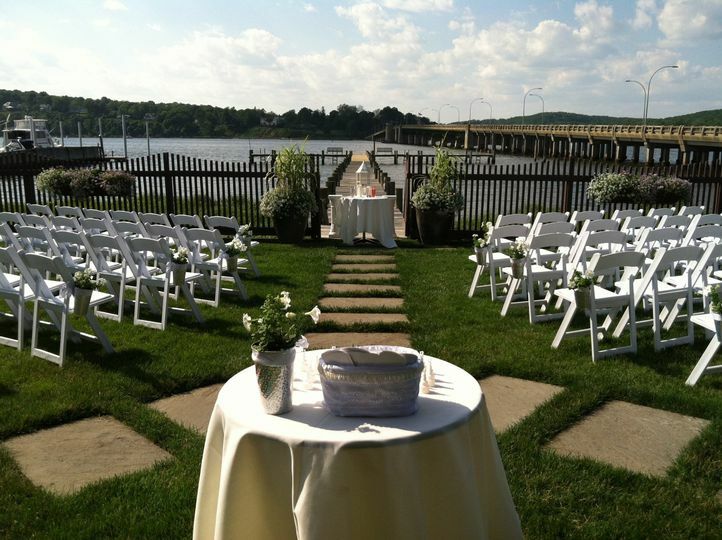 We had our wedding in the River Room at the Salt Creek Grille in Rumson, NJ. It was magical! Barbara Penta is AMAZING! She is so knowledgeable and compassionate!! We planned to have our ceremony outside but Hurricane Matthew had other plans! Barbara went above and beyond to try and make our ceremony special even though we had to move it inside! She arranged for our ceremony to take place in front of the windows overlooking the river and the docks...it was beautiful despite the rain!! Our intimate wedding of 70 guests had a fantastic time!!! I cannot say enough about the food!!! OMG!!! Absolutely DELICIOUS!!! Every single one of my guests raved about the food!!! The service was impeccable also!!! VERY friendly, accommodating servers and bartender!!! 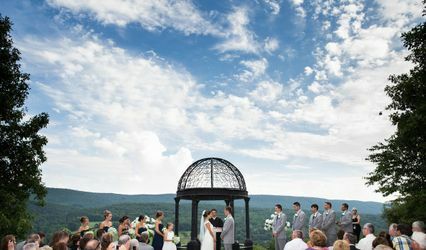 We had a magical wedding thanks to Barbara Penta and the staff at The Salt Creek Grille! Thank you!! !